We are expanding the Kingdom at a number of spaces…each one placed to bring healing physically, spiritually, and relationally. We are not so much an outreach…we are a community of the People of God…wherever the people are found. Every Saturday we gather on the steps of City Hall in downtown Hartford for The Street Church. We open folding tables and crates and God opens our hearts to Him and each other as we worship together with folks from all walks of life. CEO’s and addicts, homeschooling moms and recently released offenders all together.... We drink coffee, share soup and sandwiches, talk and make friends. 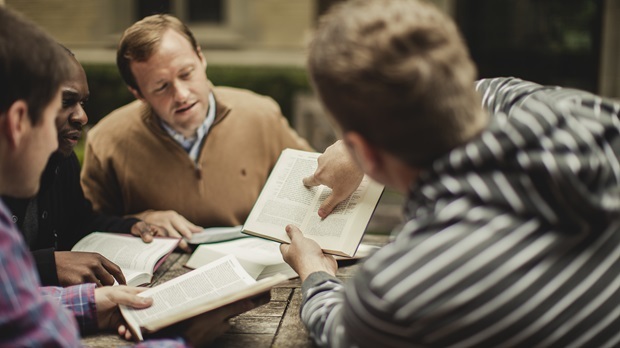 We want to be about the Father’s work, so we go to where he asks us to go. We hold services, offer healing prayer, Bible studies and good ol’ Gospel music at three memory units and health rehabilitation facilities. …where we first started out. After talking with many on the streets and serving the homeless we learned what was needed but not given was underwear…there are many reasons for this but we learned how to do it well, serving over 4,000 each year. We offer the right size and choice - all with dignity. 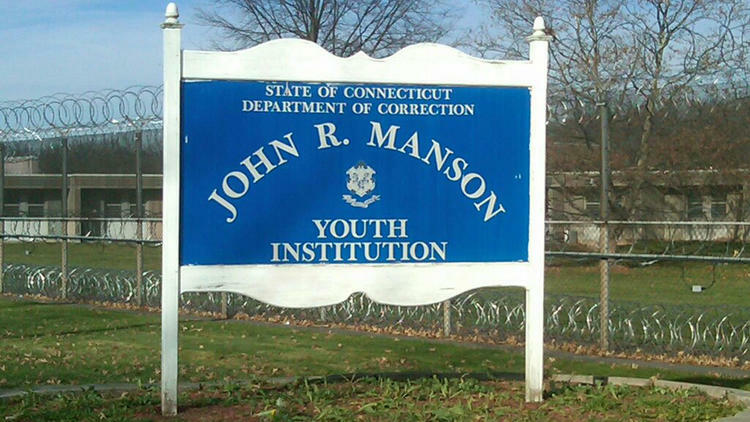 Bible study is offered weekly to youth detained at Manson Youth Institute in Cheshire, CT.
A weekly dive into the scriptures to help men & women outside the church come to know their God more deeply and personally.